Welcome to the Sprinklers group of SmartGuy.com. Feel free to interact with other professionals from across the world. You can find professionals, find deals on services, find professionals who might barter, or simple post questions, comments, or suggestions. An Irrigation sprinkler is a device used on landscaping to irrigate agricultural crops, lawns, landscapes, golf courses, and other areas. They are also used for cooling, moistening in the case of a roof and for the control of airborne dust. 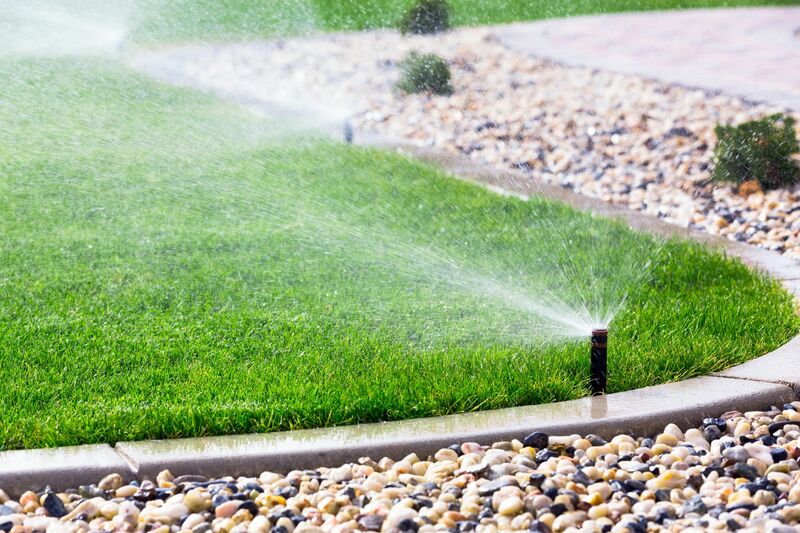 Sprinkler irrigation is a method of applying irrigation water which is similar to natural rainfall. Water is distributed through a system of pipes usually by pumping. It is then sprayed into the air through sprinklers so that it breaks up into small water drops which fall to the ground.